Communities want and need high performance, future-proof all-fiber networks. 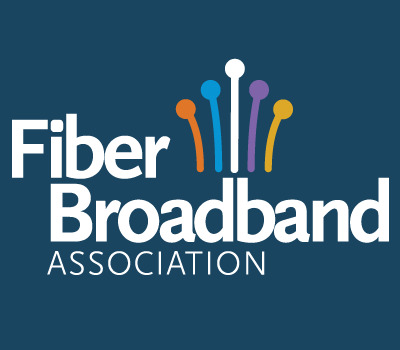 Many are working with the Fiber Broadband Association, state broadband agencies, providers, consultants and other entities to drive investments by potential network operators — be they the local incumbent, a competitive entrant or even the community itself. 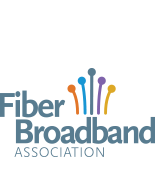 Communities are creating a compendium of best practices which the Fiber Broadband Association will track and make available. Joanne Hovis, President CTC Technologies, testifies on the Hill in front of the House E&C Subcommittee on Communications and Technology. Joanne argued for inclusion of broadband in any federal infrastructure bill, and for funding for rural fiber, including through public-private partnerships. "The Fiber to the Home Council commends Governor Andrew Cuomo on an ambitious plan to hit 100 Mbps in everyNew York home by January 1, 2019. Keep up to date on the latest in public policy and other industry news.